"This product is toxic to fish, birds and other wildlife." "Avoid contact with eyes, skin or clothing." "Keep out of reach from children." If the products used in flea control aren't safe for you or your children to handle, what are those same products doing to your pets? 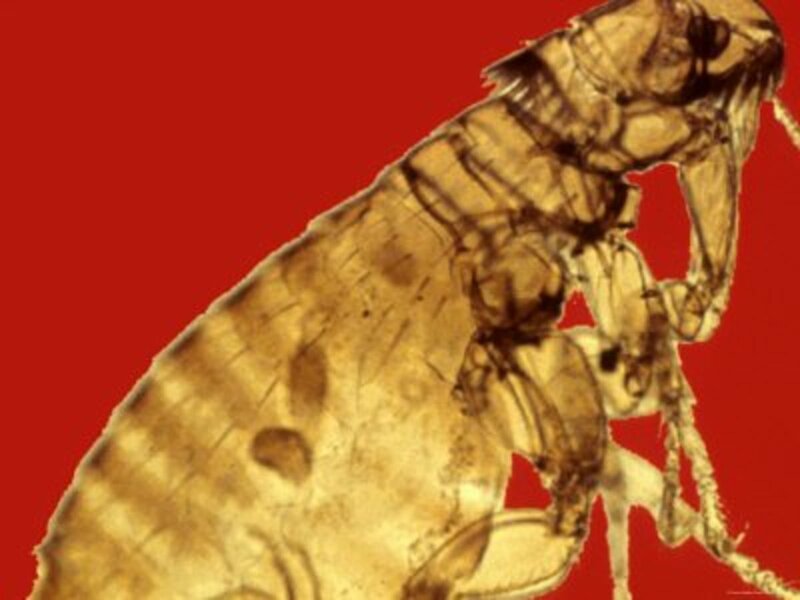 Fleas are an age-old problem and our ancestors dealt with them in vastly different ways than we do today. 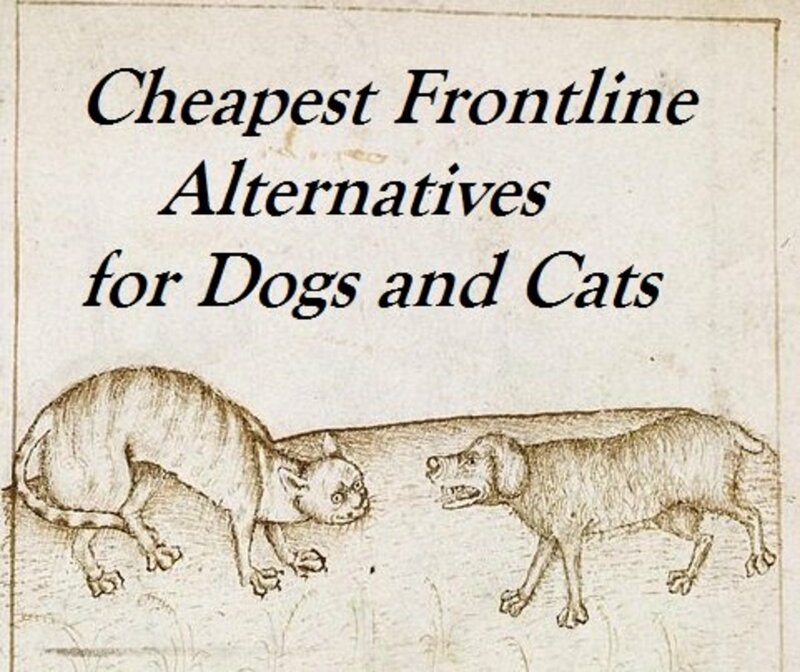 If you're ready to try some of these natural, effective ways to control fleas, then here's how! Of all the ways to control fleas, two may be unacceptable to vegans. The first involves the introduction of nematodes to your garden. Nematodes are tiny, microscopic worms that feed on fleas. 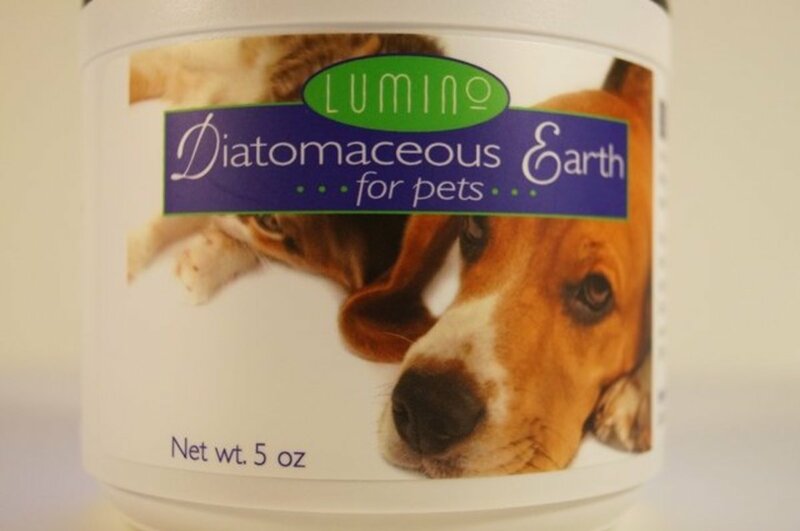 The second is the use of diatomaceous earth. Diatomaceous earth will kill snails, slugs and garden worms. Everything else suggested in this article is completely vegan. 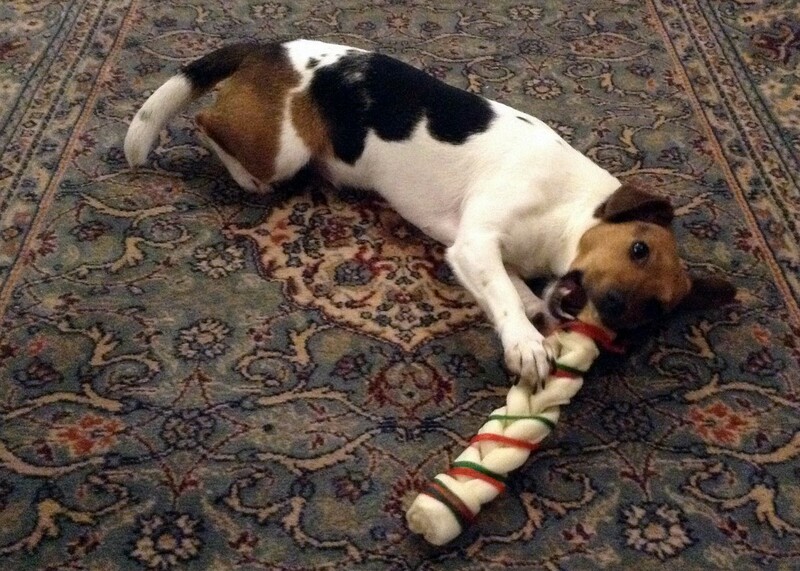 Pet Nutrition is Vital to Flea Control! 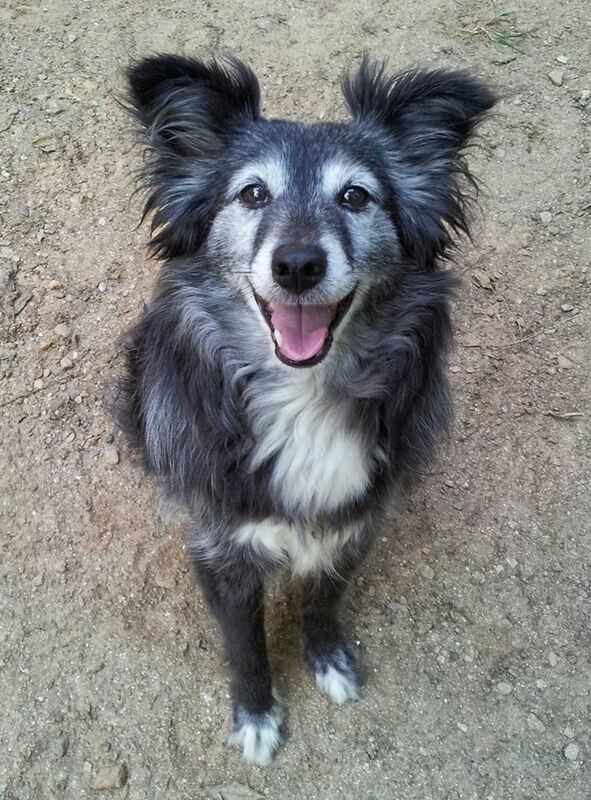 Have your pet evaluated by a veterinarian who is sympathetic to natural remedies. 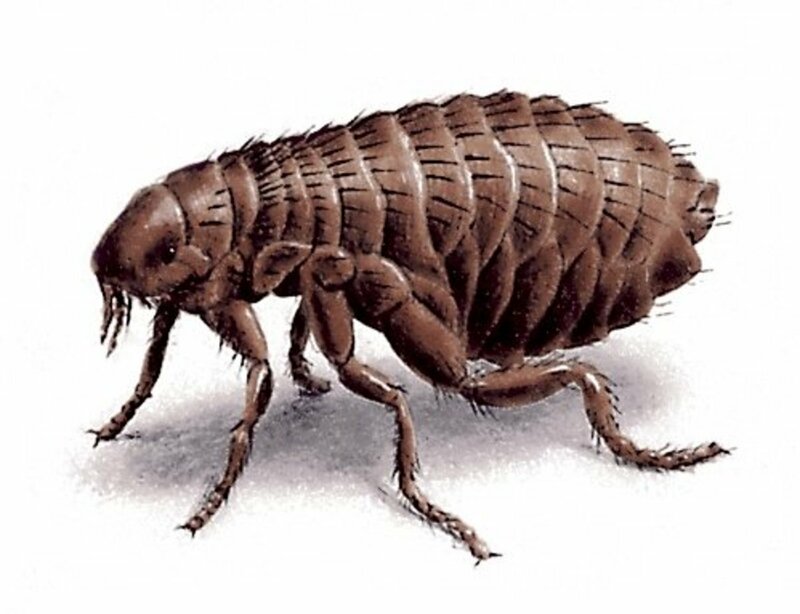 Fleas will attack a pet whose health is not optimal before they will attack one in perfect health. 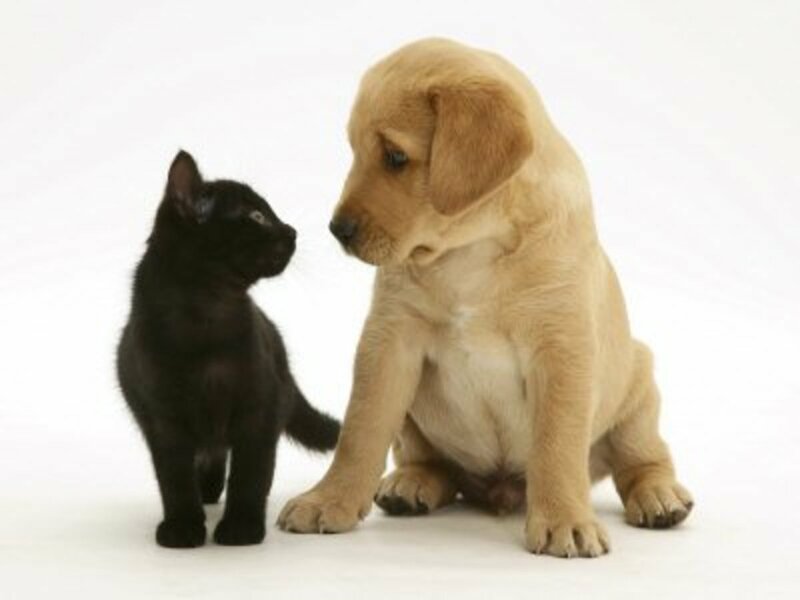 Discuss your pet's nutrition and the use of nutritional supplements with your veterinarian. If all is well with your pet's health, consider adding brewers' yeast to your pet's diet, a little at a time, and watch carefully for skin allergies. If your pet's skin condition remains good, add a teaspoon per day for cats and small dogs, a tablespoon a day for dogs 50 lbs and up. Some pets love the taste of yeast; others will take it after a little coaxing. You can also add garlic to your pet's diet. Raw garlic is toxic to cats, so if you grow it yourself, keep it out of your cat's reach! Make sure there's absolutely no way they can get to it (and cats are pretty inventive when they want something). Cleanliness is Next to Flealessness! Steam clean or vacuum your carpet regularly. If your vacuum has bags, throw away the bag immediately after you finish vacuuming and take it outside immediately or burn it at once. Otherwise dispose of the trash immediately. Wash your pet's bedding in hot water once a week, followed by a session in the dryer on high. Groom your pet daily with a flea comb. Invest in a dehumidifier. Fleas need 70% humidity and anything less will interrupt their life cycle. In arid areas, fewer than 5% of fleas live to adulthood. However, don't let the humidity get below 45% for too long--you need humidity in your environment to be healthy! Keep your indoor temperature below 70F. Hatched fleas cannot survive in cold conditions. Introduce nematodes into your garden. 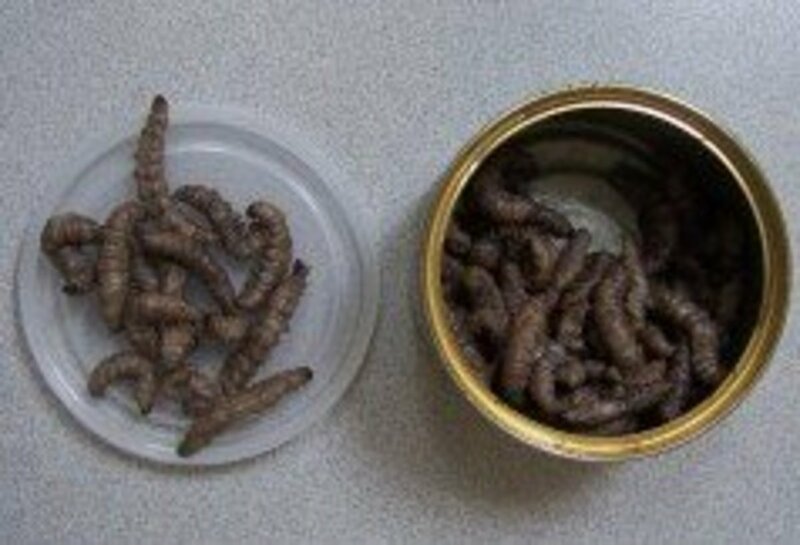 These microscopic worms are available at most garden shops or you can buy them online. You need only a few, put into the shade. They multiply rapidly and will soon eat all the fleas! Plant Mentha Pulegium (also called Pennyroyal) in your yard if your pet goes outside. Once it's established, you need only pluck a few leaves and rub them in your hands, then stroke your pet. Like all species of the mint family, pennyroyal can be quite invasive so it's best to plant it in a bed. You can also keep a leaf or two where your pet sleeps. Plant lavender around your garden. This is nontoxic and does not spread rapidly. You can use the flowers and leaves in your pet's bedding; also you can put the leaves and flowers into water and spray your pet and pet's bedding with it. Plant rosemary in your garden. Rosemary will grow with very little attention and it's great to use in cooking, too! 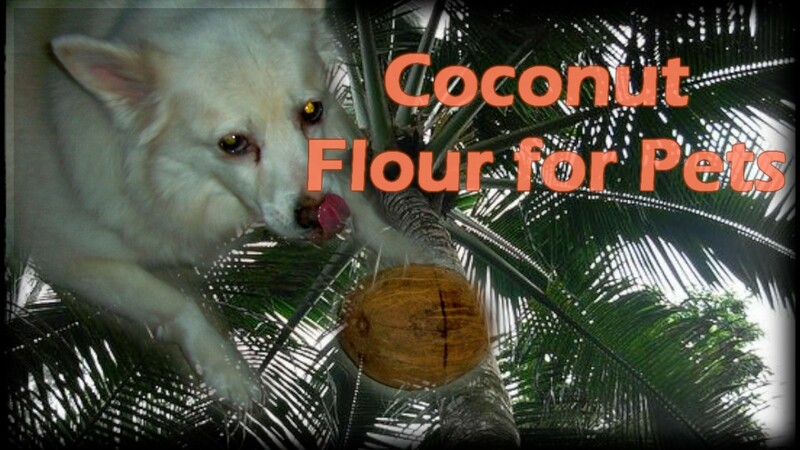 You can try sprinkling a small amount of diatomaceous earth on your pet's bedding and on the carpets. This is fossilized plant matter that is harmless to anything except insects. It resembles chalk dust and will also kill slugs and snails. Diatomaceous earth kills many insect pests but will also kill garden worms. Don't forget--don't give raw garlic to cats! Cats do not metabolize essential oils properly, so never give a cat essential oils. Although there will be no symptoms in the short term, in the long term toxicity will build up and your beloved pet might die of a cause no-one can identify. Don't drink tea made from pennyroyal. Don't use the dried herb because it can be poisonous to mammals. Only use fresh leaves and externally. Use caution when handling diatomaceous earth. Wear a mask and gloves to keep from inhaling it! Although many people suggest using dishwashing detergent to bathe your pets, it is not necessary to kill fleas (the water kills them) and the artificial fragrances and chemicals may cause your pet's skin to dry out. Repetition may lead to cracks or even bleeding in your pet's skin, which, of course, will attract more of these pesky parasites. Use a safe, nontoxic, mild soap instead. What Hints Do You Have for Controlling Fleas Naturally? I have been using brewers yeast added to my dogs (2 Newfoundland dogs) daily breakfast for 4 years now and they have never had fleas. I use brewers yeast powder that I purchase from my local health food store.